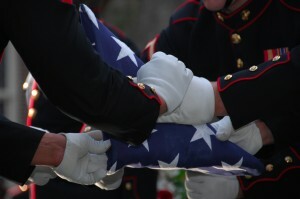 Fallen Marine Program: The Fallen Marine Program is one of the most heartfelt and rewarding programs of the League Detachment. 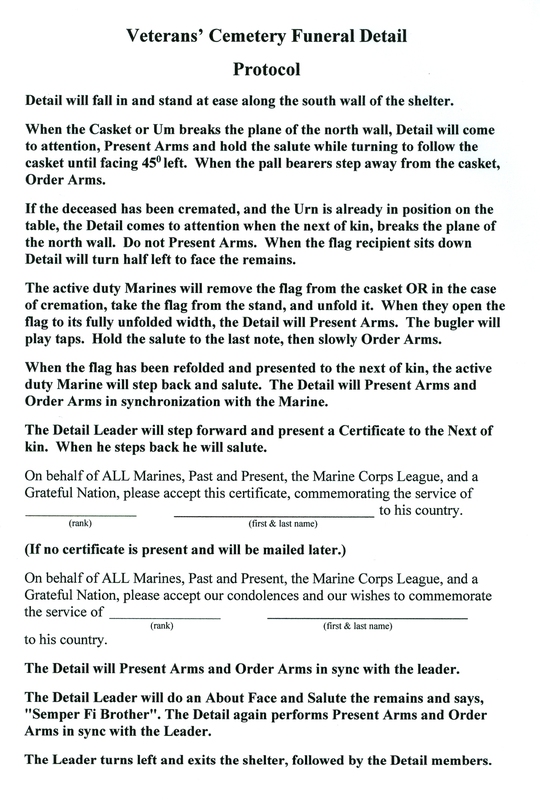 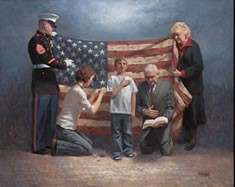 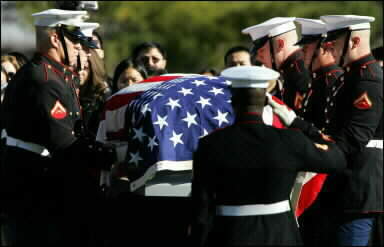 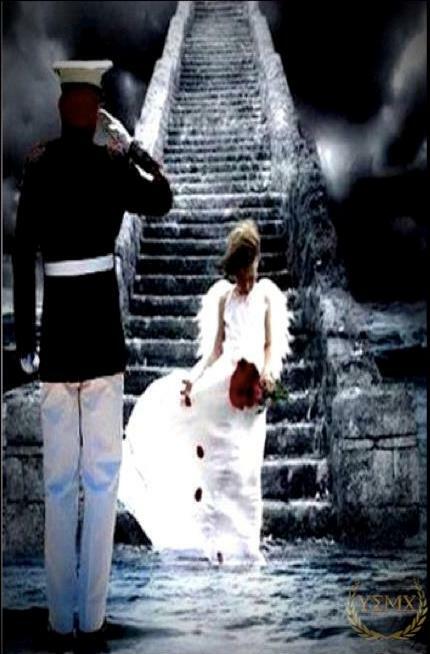 When an honorably discharged, reserve, or active duty Marine passes away, a Detachment participating in the “Fallen Marine Program” will attend the visitation or funeral and present the primary next of kin, usually the spouse, with an embossed MCL certificate that recognizes the deceased Marine’s service to the Nation and Corps. The presentation of the Certificate is often unexpected by the family and the fact that Marines who may not have known the deceased, but are fellow Marines, and come to the ceremony to show appreciation and respect for his or her service is one of those moments that makes one proud to have participated. 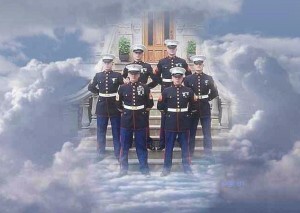 Funeral Details. 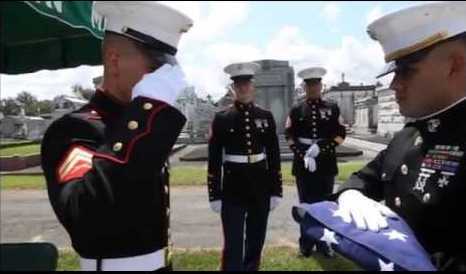 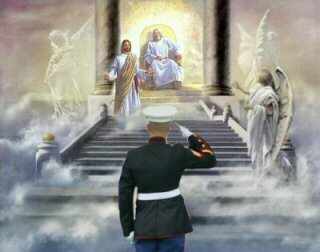 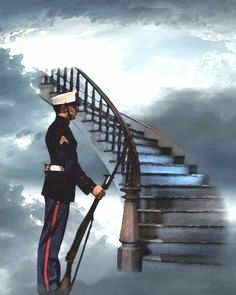 When a Marine with a discharge under honorable conditions dies, the funeral home should notify USMC Casualty Branch to request funeral honors. 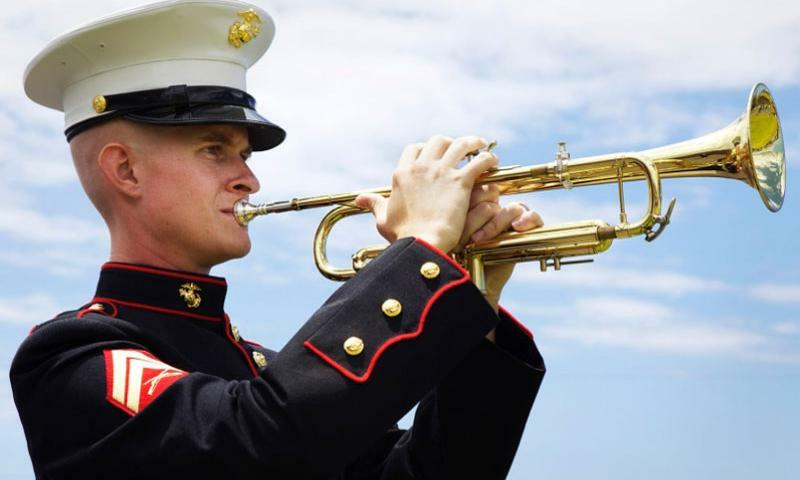 At the minimum, the Marine Corps will provide three Marines; two to fold the flag and present it to the primary next of kin, and one to play Taps. 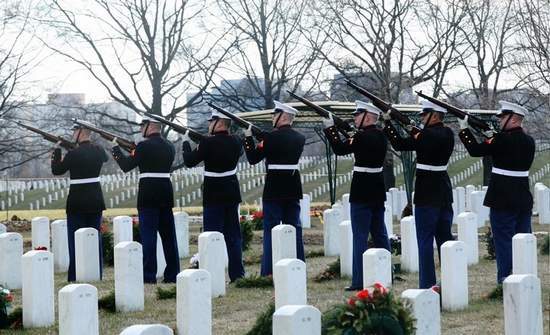 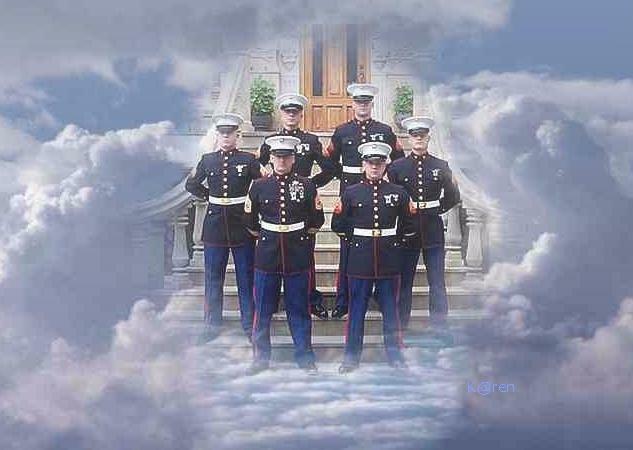 Depending upon the schedule, distance, and commitments, the Marine Corps may also provide an Honor Guard to provide the rifle volleys. 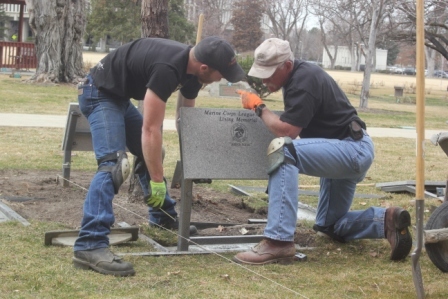 Guidance rules for names placement on stones. 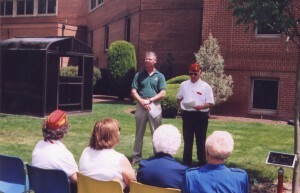 These are images of the original dedication of the living memorial in 2003. 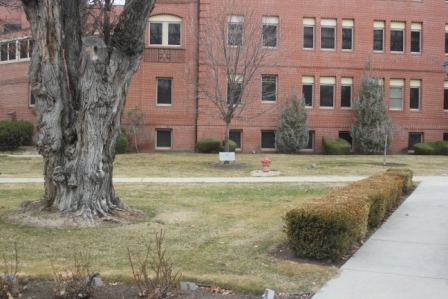 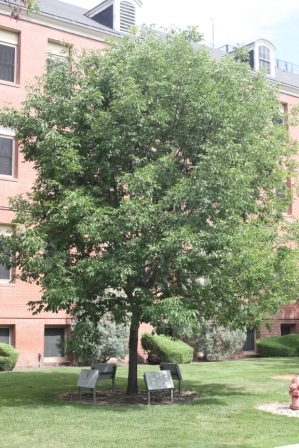 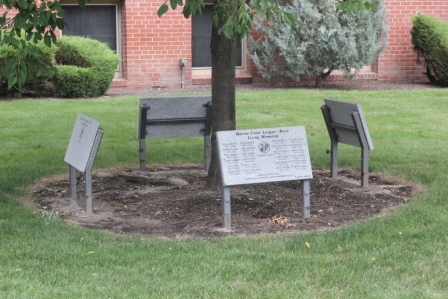 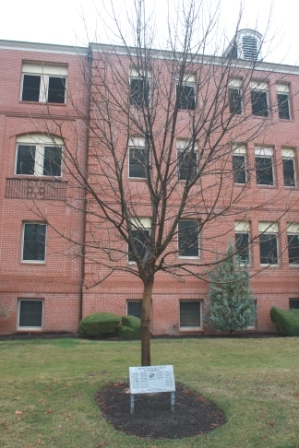 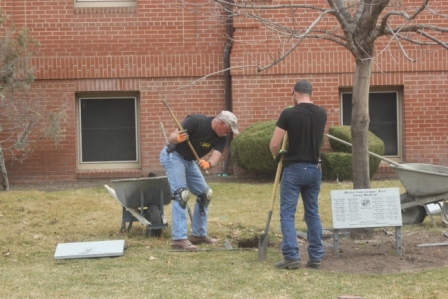 The original bronze placard did not weather well and was replaced by a granite stone in 2005 it remains on view (unless temporarily removed for names to be added) at the Boise Veterans Hospital outside of the Volunteer entrance. 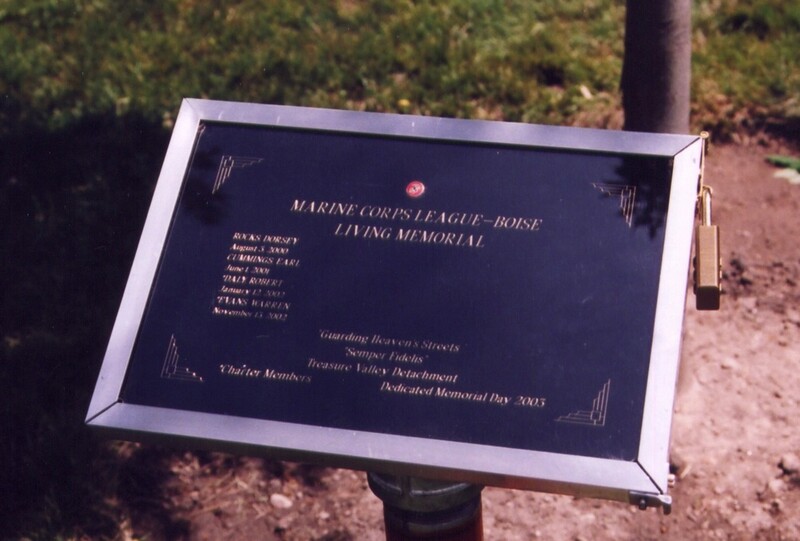 Location of the Marine Corps League Living Memorial is at the Veterans Administration Hospital in front of entrance to the volunteer office. 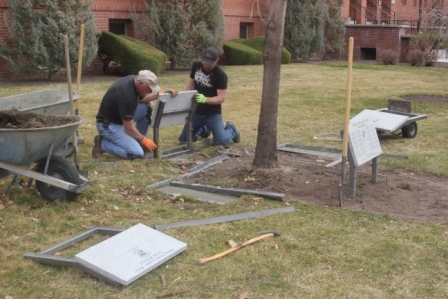 The three new stones joined the current stone on 14 March 2012 and were placed facing out so a viewer could walk around to view all names. 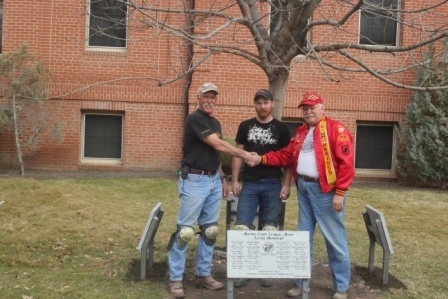 First stone holds 24 names with the last name added in September 2012. 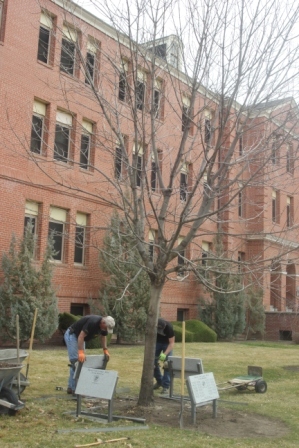 The other 3 stones each hold 32 names each=96 total space for 120 names. 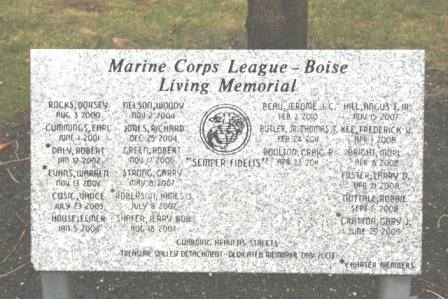 First stone dedicated in 2004 had names added from 2000 to then full by 2012 (12 years). Estimate of use 45 plus years. 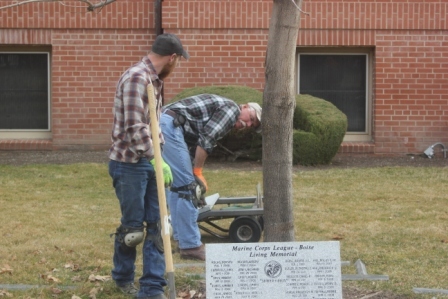 Marine Arnie Strawn assists in supervising the installation. 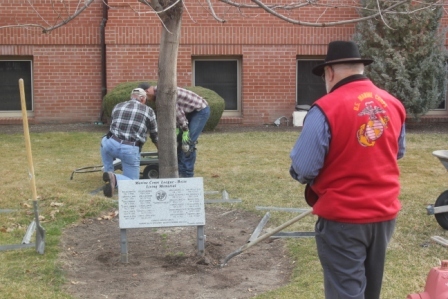 Marine Walt Modler thanks Phil Fouts of Boise Valley Monument Company for his and his staffs for their efforts in setting up the newest monument stones 14 Mar 2013.